I am still on the bandwagon of trying to keep up and cook for my family more. One thing I am figuring out is that the more I have prepared ahead of time the better. 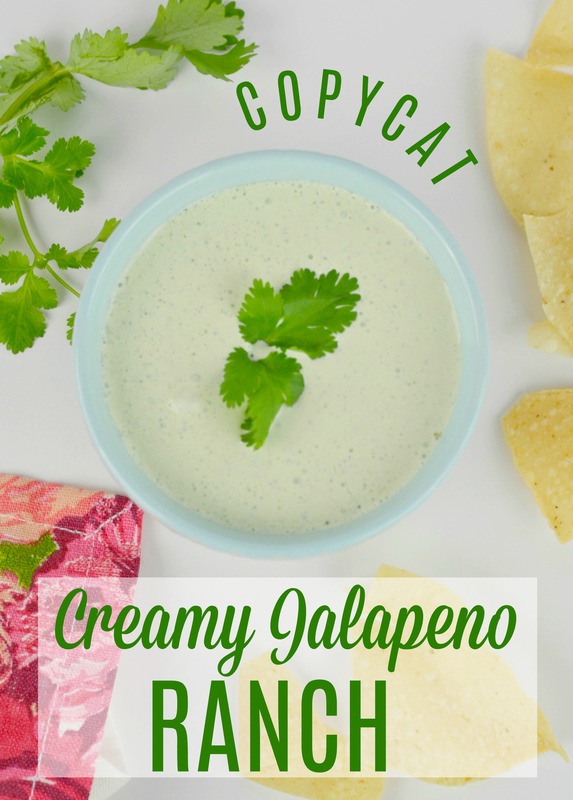 This past week I created this Creamy Jalapeno Cilantro Ranch to go along with taco Tuesday! 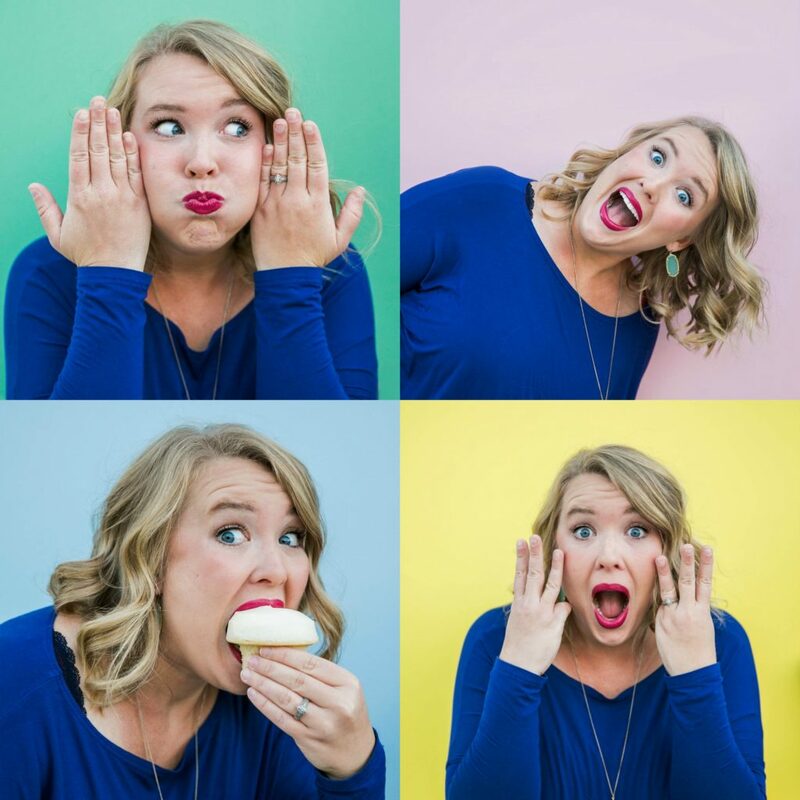 We love this dip so much that I used it the next day over chicken. 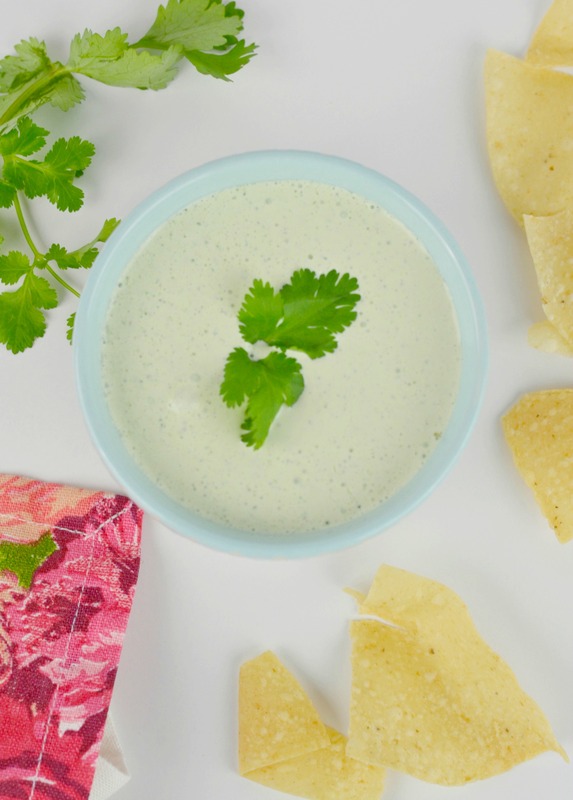 There is nothing better than ranch, jalapeno and cilantro! 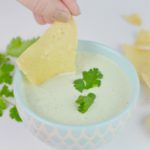 This dip or dressing is so delicious that I could literally drink it! 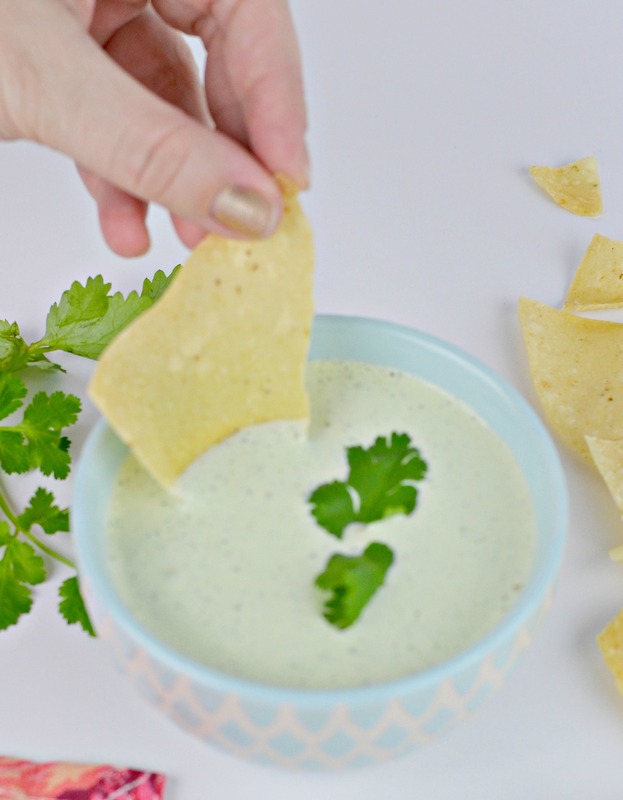 Delicious creamy jalapeno cilantro ranch dip or dressing perfect for a marinade, dip or topping! Put all ingredients into blender and blend on high until smooth and creamy. We also love to make delicious chicken enchiladas with this dip! Fill corn tortillas with shredded chicken, cheese a dollop of this copycat creamy jalapeno and then cover the entire dish in this dressing and it’s delicious! Tell us what you think of this delicious recipe and don’t forget to pin it so you will have it for later!